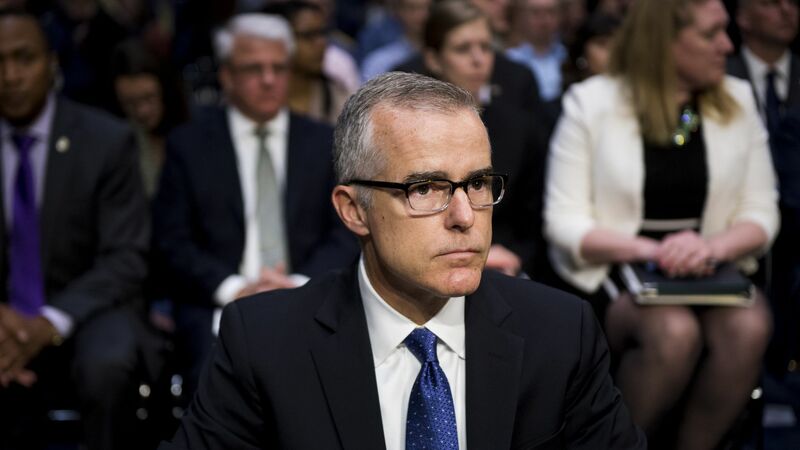 House Judiciary Chairman Bob Goodlatte (R-Va.) issued a subpoena on Thursday ordering the Justice Department to hand over memos drafted by former Deputy FBI Director Andrew McCabe, which detail his meetings with top government officials. Why it matters: Interest in the McCabe memos have been revived by last week's New York Times report that said Deputy Attorney General Rod Rosenstein had suggested secretly recording President Trump and discussed the possibility of invoking the 25th amendment to remove Trump from office — which Rosenstein denies. McCabe reportedly documented Rosenstein's intentions in his memos.